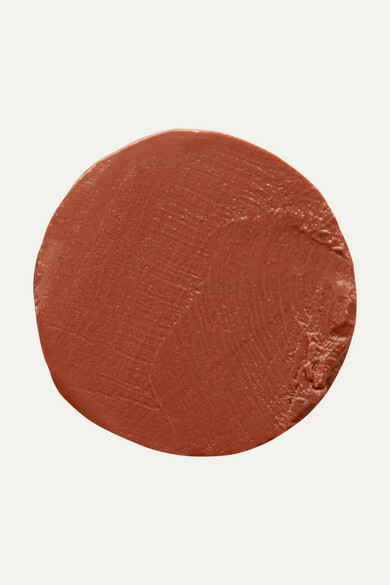 Ingredients: Polybutene, Diisostearyl Malate, Hydrogenated Polyisobutene, Polyethylene, VP/Hexadecene Copolymer, Microcrystalline Wax, Synthetic Fluorphlogopite, Ethyl Vanillin, Phospholipids, Dicalcium Phosphate, Flavor, Pentaerythrityl Tetra-DI-T-Butyl Hydroxyhydrocinnamate, Saccarmonyces Cerevisiae Extract, Sodium Chondroitin Sulfate, Hyaluronic Acid, Tocopherol, Tripeptide-29. 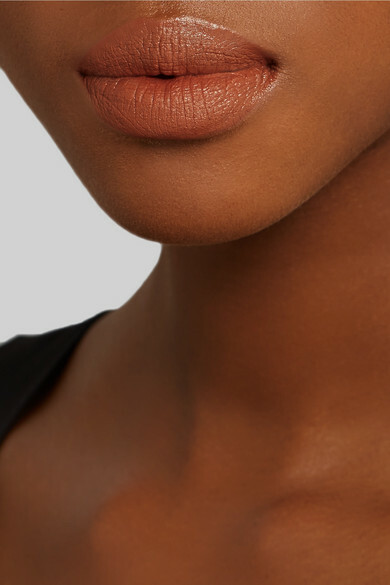 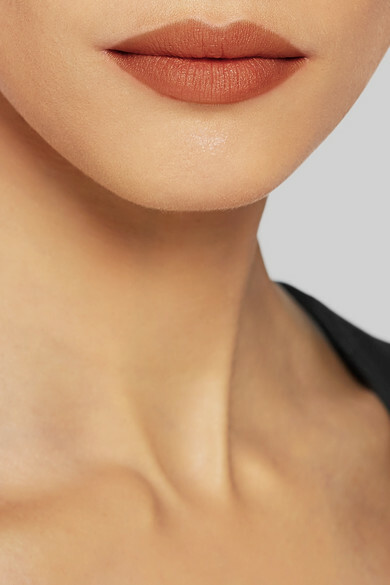 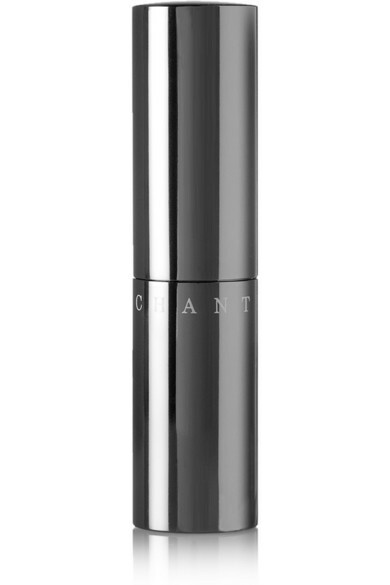 A brilliant fusion of gloss and lipstick, Chantecaille's Lip Chic boasts a lightweight, super soft texture that smooths and firms. 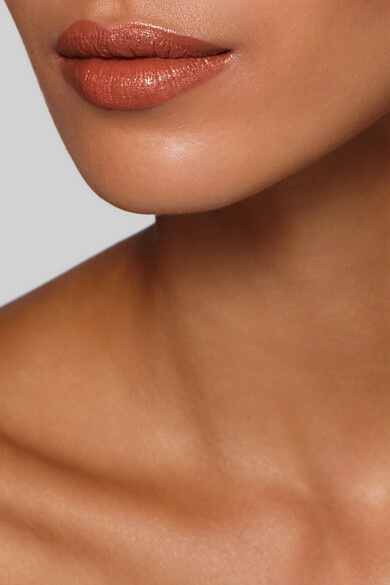 This Sari Rose shade – a classic dusty pink – is enriched with plumping Collagen to enhance the perfect pout.